Please check back. 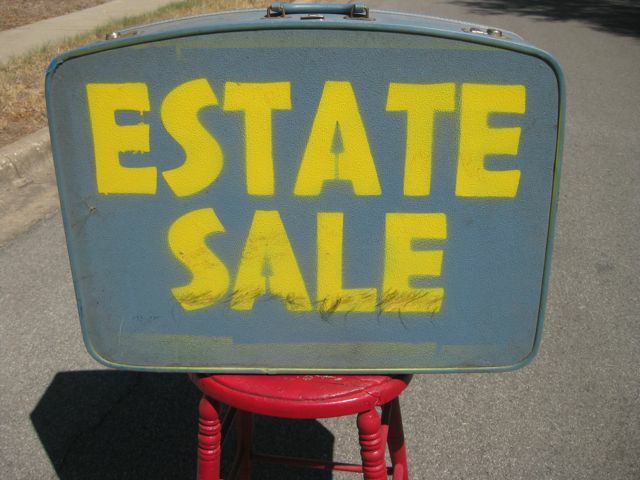 There are several Estate Sales pending confirmation of dates. 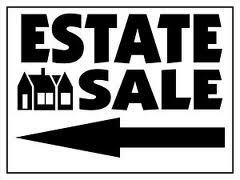 If you are needing an estate sale for yourself or a family member, we will manage the details of preparation, organization, and set-up of your estate sale. Our number one goal is to sell every item at the maximum price that benefits the client. 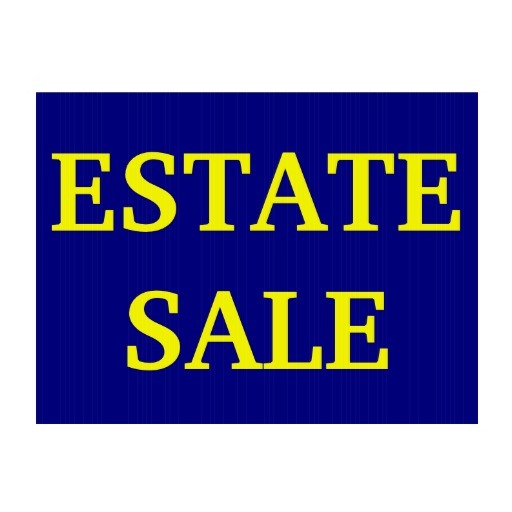 We will take care of the merchandising and marketing of the estate sale. Advertising will include print, on-line and direct e-mail. Also, we will provide signage and permits, if necessary. 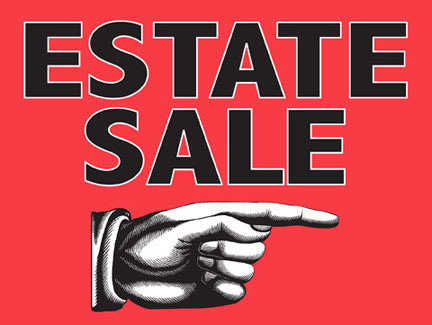 At the end of the sale your home will be "broom clean". Copyright 2013 Riverzedge Collectibles & Antiques. All rights reserved.